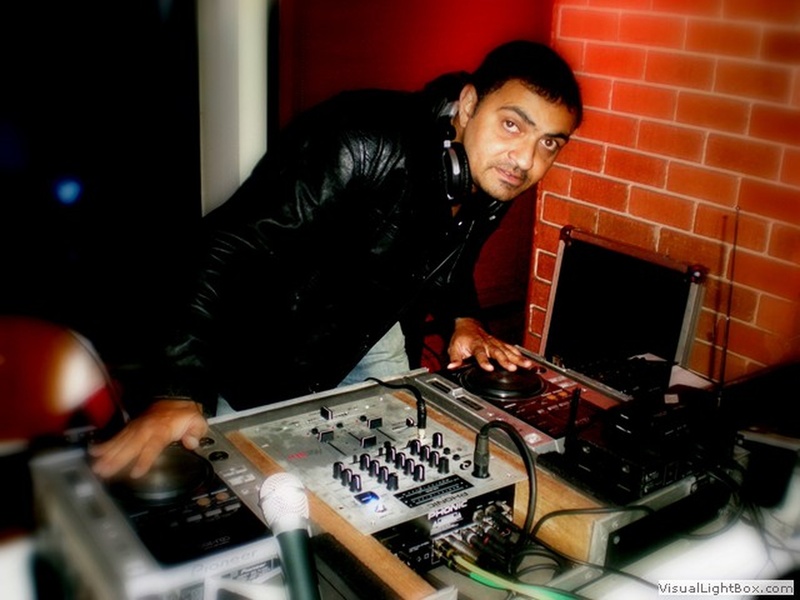 In the 14 years he's been in the business, Rahul Shrivans or Dr. DJ, as he is better known, has performed over 5,000 shows. The artiste understands the entertainment business and his clients, and knows how to bring an audience to its feet. Shrivans has also been a TV actor, music director for Marathi shows, and has released several albums as a music director, singer, lyricist, sound engineer, rhythm programmer and arranger. Price goes up to Rs 5,800 if the customer wants a professional operator; Rs 7,800 for the DJ with the semi-disco set-up which includes basic DJ, professional DJ operator, lights, focuses, etc; and Rs 10,800 for the DJ with proper disco set-up which includes professional DJ set-up with professional DJ operator, lights, smokers, focuses, etc. Prices remains the same if the event 30 minutes or 1 hour over; after that, extra charges will be applied at Rs 500 to Rs 1,000 per hour. 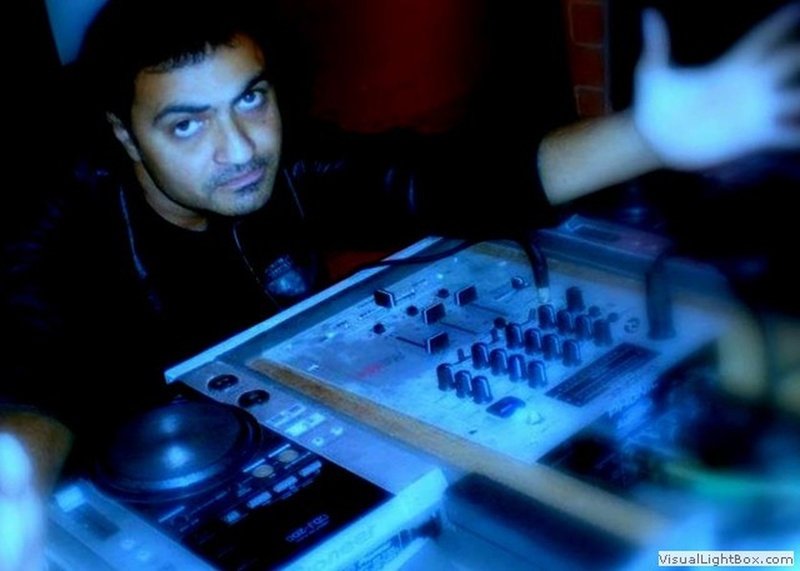 Dr. DJ is a dj based out of Mumbai . 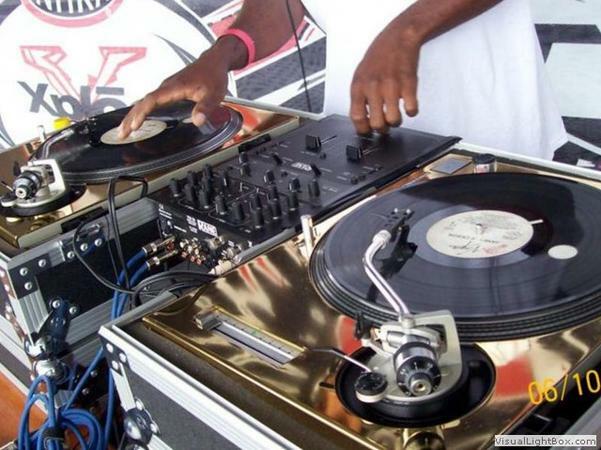 Dr. DJ's telephone number is 76-66-77-88-99, Dr. DJ website address is http://www.drdj.in/home.php, Facebook page is Dr. DJ and address is Prime Mall, Irla Lane, Indira Nagar, Vile Parle (W), Mumbai. 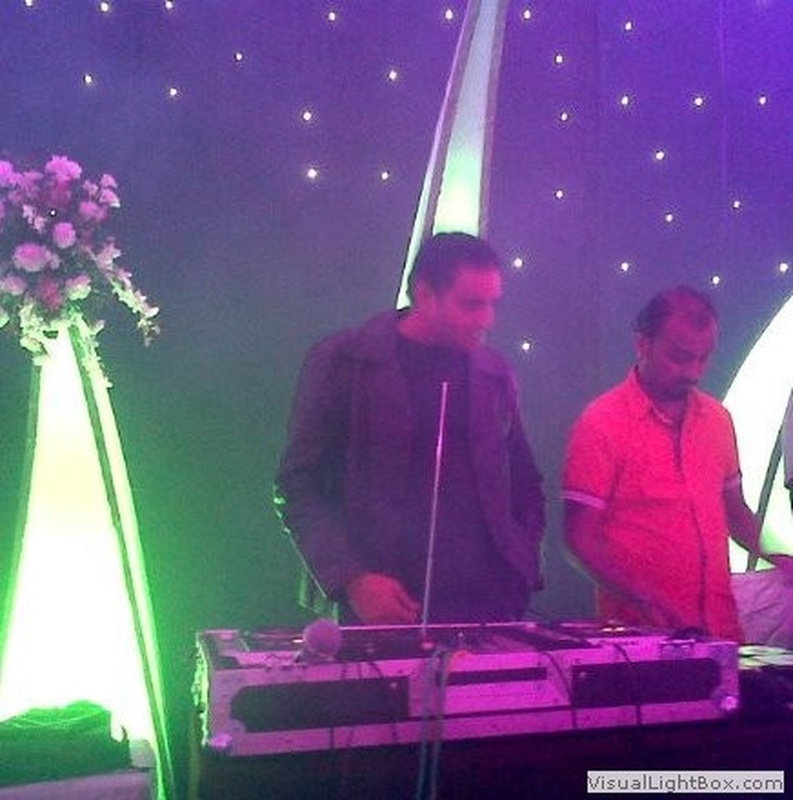 Dr. DJ is mainly known for Wedding Reception, Sangeet, Cocktail and Other Social Events.. 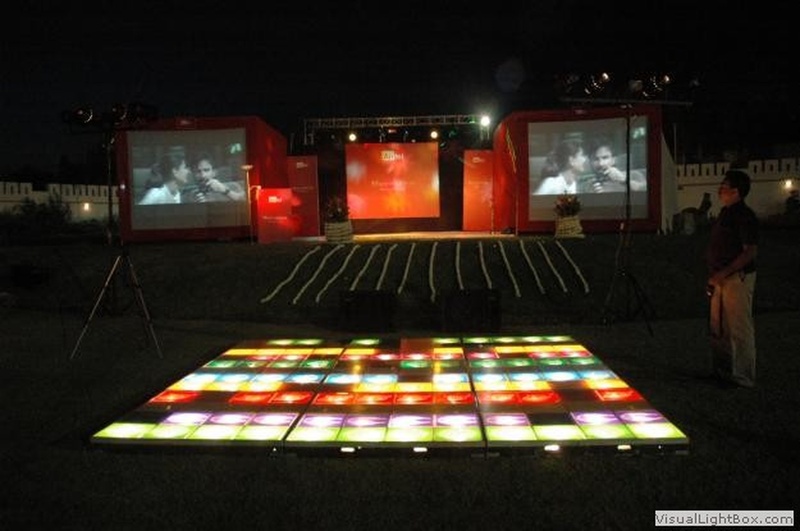 In terms of pricing Dr. DJ offers various packages starting at Rs 3800/-. There are 1 albums here at Weddingz -- suggest you have a look. Call weddingz.in to book Dr. DJ at guaranteed prices and with peace of mind.